Target is one of the world’s most recognized brands and one of America’s top companies serving guests at nearly 1,800 stores and at Target.com. Listed on the NYSE, we’re a Fortune 40 company that leads the industry in innovation, brand strength and shopping experience. We rely on dedicated team members with the expertise and experience to make sure we deliver on our unique "Expect More. Pay Less." brand promise to our guests with innovative, on-trend merchandise at accessible price points. We’re looking for smart, driven and passionate Finance & Accounting professionals to join our team and help guide our business. As a team member in Target Finance & Accounting, you’ll deliver company-wide planning, help us establish long-term goals and business strategies, and provide critical finance support to all of our business lines. 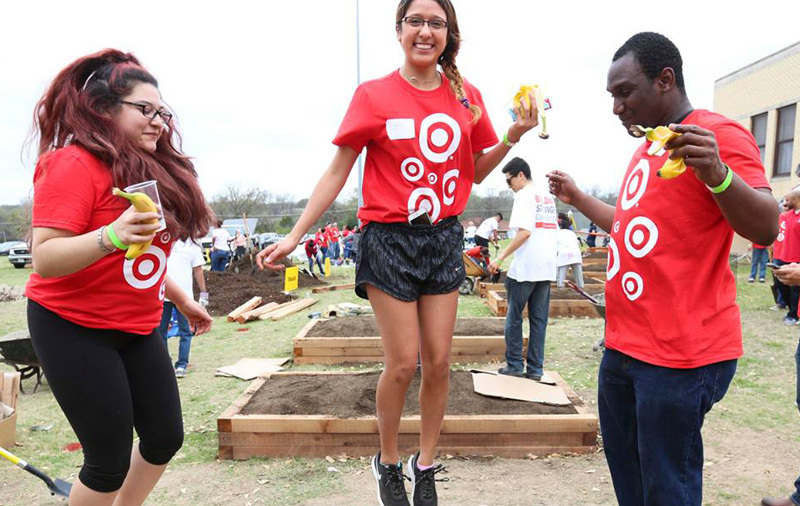 With its financial stability and ambitious plans for the future, Target offers a wide variety of positions and plenty of opportunities for growth. You'll play an important role at one of America's leading retailers, and benefit from a dynamic company culture where success is rewarded.